Note: The current latest release is for Spigot 1.13, if you'd like to use TNE for 1.12 and below please use this version. If you use TNE, consider giving us a thumbs up to become apart of the SpigotCraft server plugin list. Please Note: This project is in Beta stage, and may therefore contain multiple bugs. Please report any bugs you find. 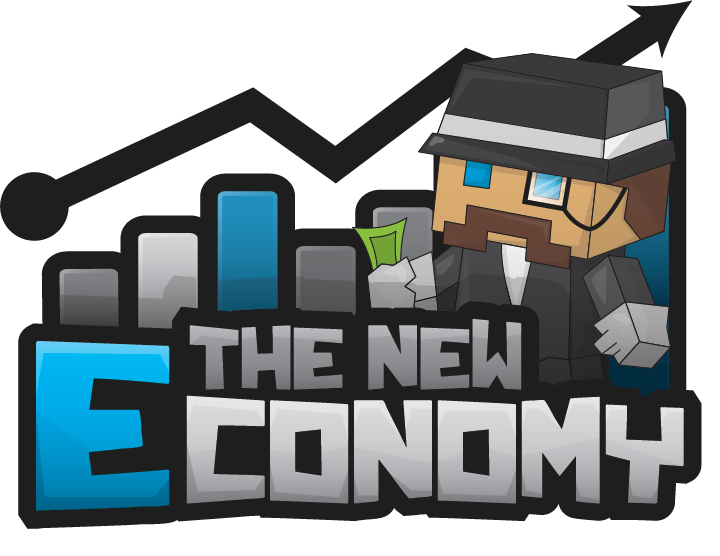 The New Economy is a feature-packed module economy plugin for Bukkit Servers that supports both virtual and item-based currencies. It has support for transactions with offline players for item-based currencies too. We also support multi-world and multiple currencies. Below are various videos created about TNE, if you'd like your video included here, please message me. There's only two ways to support the development of TNE at this moment. In the following example we'll get a player's balance using the API. To contribute to The New Economy you may fork our Github Repository, and make a Pull Request. The repository is located at: https://github.com/TheNewEconomy/TNE-Bukkit.